Several new materials have been added to the marketplace including: scrap cardboard, expanded polystyrene foam, commingled recyclables, pallet racking, miscellaneous calcium compounds and more! 10,000 lbs of precipitated calcium carbonate powder in its original bags. 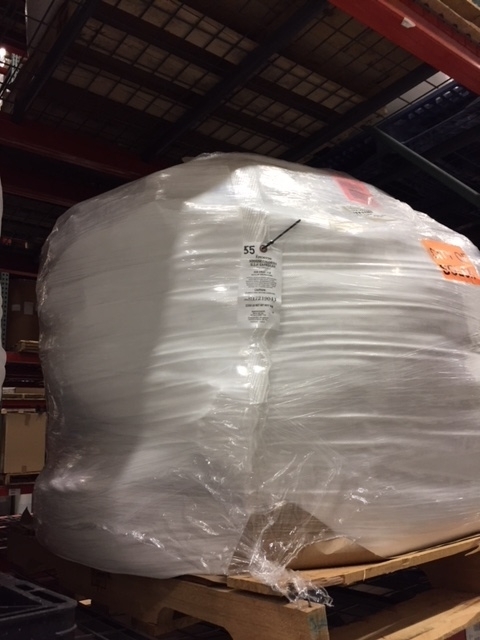 50 lbs per bag, 2000 lbs per pallet. Manufacturer varies. Price is negotiable. 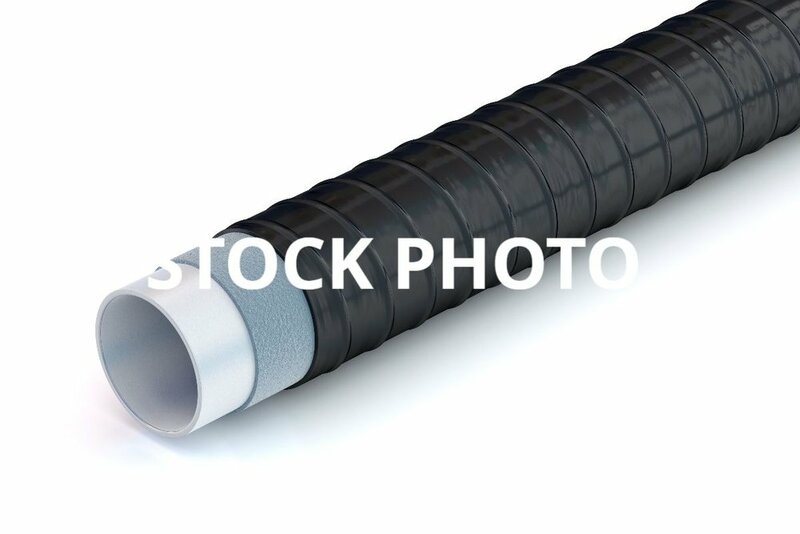 Suggested Uses: Versatile uses including polymer and healthcare applications and use in the paper industry. Black nylon gloves with worn rubber palm, gray nylon gloves with moderate rubber palm and non-hazardous blue dye, Kevlar woven cut gloves with foam dust and dried glue on them. Tires used on wheelbarrow production. Originally purchased November 2017. Tires are 15" with white rims and come with the kit and handles as well. Stored inside. Several new materials have been added to the marketplace including: scrap tubing, alumina desiccant, Gaylord boxes, miscellaneous industrial chemicals and more! The next Ohio By-Product Synergy Network's meeting will be on January 15, 2019 at Accurate IT in Columbus. Four (4) gaylords (each a cubic yard) of used activated alumina desiccant. 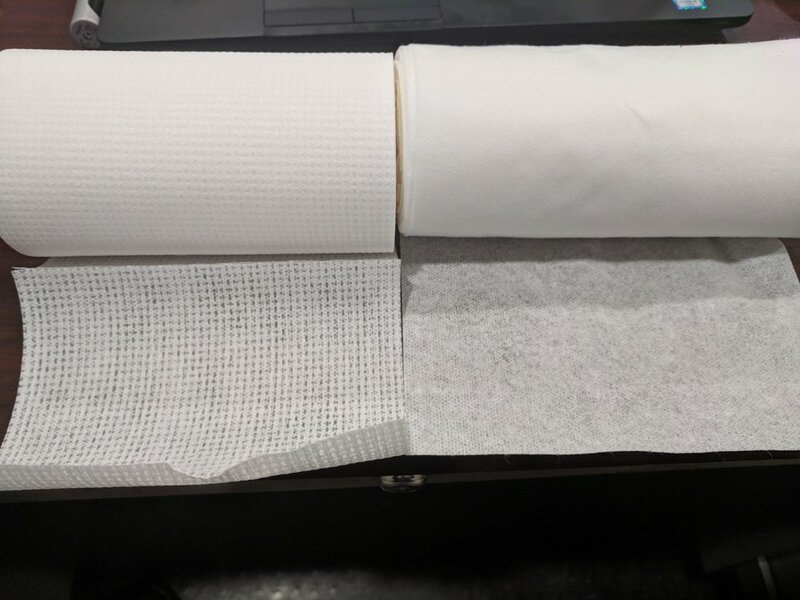 The desiccant can be regenerated and reused but the generating facility does not have capabilities of heating the desiccant to the necessary temperature to regenerate. The material was used to remove moisture from the air in a paint shop. Suggested Uses: After being recharged can be used again as a desiccant for air drying. 40 used super sacks with removable liner, contained metal powder, are generated each week. Generally each super sac is 28 x 28 x 28 and can hold over 2,000 lbs. Some have a thick liner. The sacs have an opening on top and a flap covered larger opening on bottom. They can be moved by a forklift. Would be great for large "sand bag" for flood control. Suggested Uses: large sand bags, bulk storage and transportation, waste collection or can be recycled. 100 pallets meeting European dimension requirements. European pallets are 1,200mm by 800mm by 144 mm (47.2 in × 31.5 in × 5.7 in). Suggested Uses: Use as is or can be chipped/shredded for mulch. Tip of the Month: Check back often for updated posts and new materials. Several new materials have been added to the marketplace including: super sacks, wood pallets, glass pipettes, chemicals for electroplating, cardboard cores, coconut coir and more! The marketplace has helped divert more than 1757 tons (3,514,390 pounds) from the landfill! The next Ohio By-Product Synergy Network's meeting will be on December 12, 2018 at Accurate IT in Columbus. The Recycling & Litter Prevention 2019 Grant Cycle kicked off on October 1, 2018 and closes February 1, 2019. For my information please visit the grant website. There are several types of chemicals for electroplating use of different quantities including nickel plating solutions, nickel carbonate, UCR Zincate and other addititves. These materials are listed on multiple postings and links are below. 3 small cases of (unused) Pasteur Pipettes each, 2 rubber bulbs included. 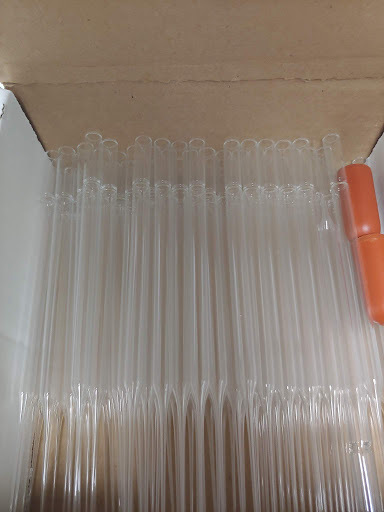 Two cases (200 pipettes) are 150 ml Pasteur Pipettes (Type 1 clear glass). There is also a partial case of 146 ml volume Pasteur Pipettes. Suggested Uses: Use in a laboratory (WWTP, business, school); use for art. Materials diverted from the landfill include plastic bottle caps (4.6 tons), wooden pallets (0.28 tons), E-waste (0.63 tons), plastic drums (7 tons), steel drums (3.75 tons), specialty vermiculite (25 tons), giant magnet (0.1 tons), carbon black (15 tons), spent lime (1624 tons), polypropylene cloth balls (15 tons), sawdust (14.2 tons), tarps (0.75 tons), two Siemens Carbon Filtration Units (30 tons), shelving (0.3 tons) and conveyor belts (11.3 tons). Tip of the Month: If you are having challenges connecting to an organization contact Frank Basting, OMM Administrator for direct contact information. Ohio Material Marketplace (OMM) New Monthly Feature! Ohio EPA launched the OMM last year. 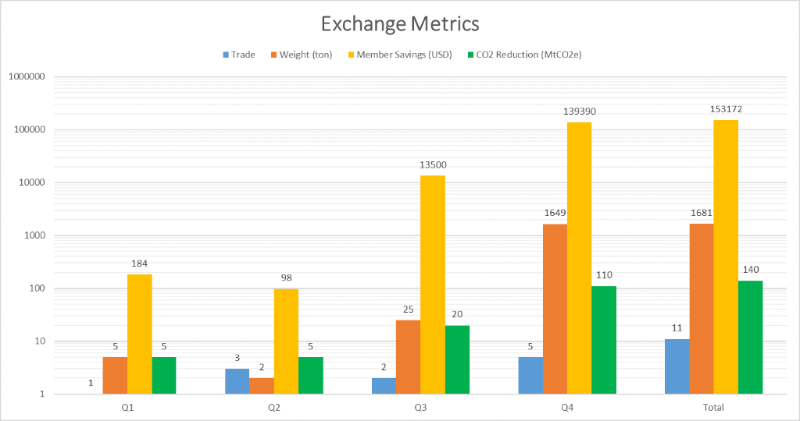 Since last April, nearly 3.5 million pounds of material have been exchanged through the marketplace. 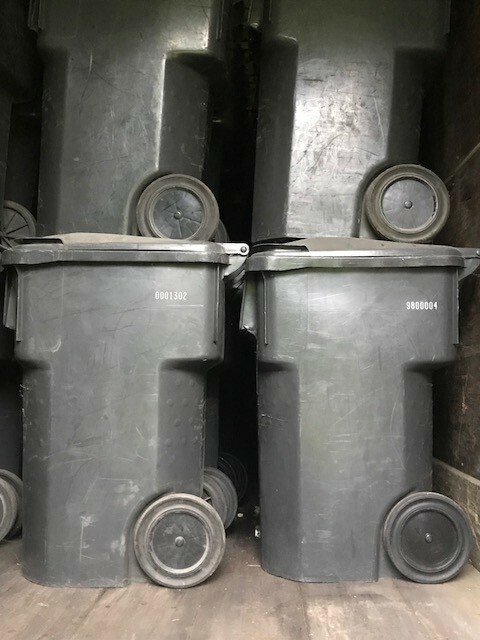 Through OMM's interactive messaging system, Ohio businesses, not-for-profits and government organizations communicate with other members to advertise and acquire materials that might otherwise be destined for disposal in landfills. We encourage businesses and organizations to create a free account, list items that other businesses may be able to re-use, and browse the available items. In many cases listed items are free. • Storage shelving - Lozier S-Series (5,000 units), Cincinnati, OH. • Sturdy wood crates (15 units weekly), Vandalia, OH. • Poly tight head 55 gallon drums (12 units) Shreve, OH. • Desiccant Packs (5 cubic yards), Findlay, OH. Visit https://ohio.materialsmarketplace.org/ to join the marketplace, complete a simple registration form, and then use your member login to browse the available items where you will find the contact information and instant messaging option for items offered. Please report any completed transactions through the OMM platform reporting tool or call the marketplace administrators. 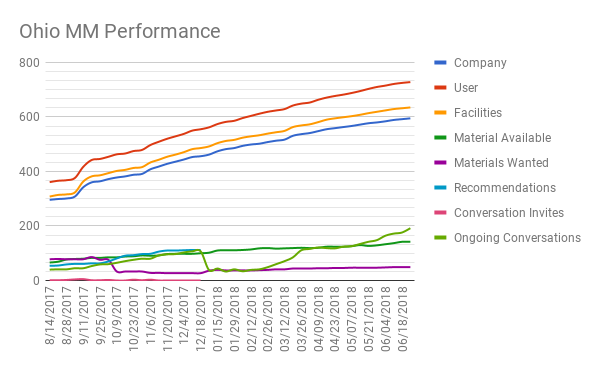 Reporting helps us track recycling/re-use successes. If you have questions or need help, please contact Frank Basting at Frank.Basting@epa.ohio.gov or (614) 644-3544. Several new materials have been added to the marketplace including: structural tube steel, HDPE cisterns, 96 gallon totes, 5 gallon pails, IBC tanks, pallets, lumber pieces and more! 779 members are now on the Marketplace. The Ohio By-Product Synergy Network's Year 9 Kickoff meeting will be on October 16, 2018, click here to register. Five hundred heavy-duty 96 gallon totes. Some of the containers have latches available for locks. Suggested Uses: Use as is for recycling containers or storage. Two Waterwall Fatboy cisterns are available. They are clean, have a capacity of 650 gallons and are UV stabilized high density polyethylene. The cisterns have developed a crack along a seam so they do not hold water. The dimensions of the cisterns are 7'6" long x 6’7" high x 2'4" deep and weight 220 pounds when empty. Suggested Uses: Repair for original use, cut in half to use as a plastic cover or tray, or recycle material for the HDPE content. 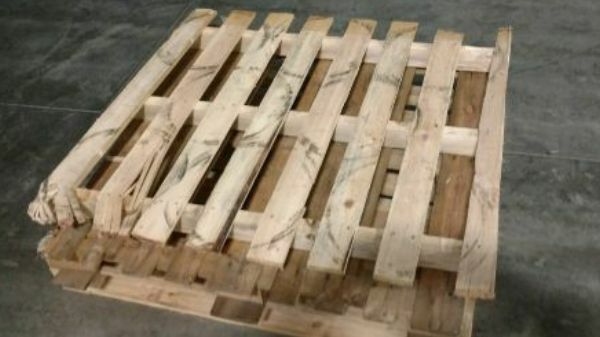 150 wood pallets of various sizes - 48" x 40" to 48" to 120". The 48" x 40" and 48" x 48" seem to be in usable shape, however many of the other sizes have broken rungs or stringers. There are numerous stacks available. Tip of the Month: Once you have joined the Marketplace make sure to click "add material" to create a post describing the material that you have available or the material that you are interested in receiving. You are invited to attend the Ohio By-Product Synergy (PBS) Network’s Year 9 Kickoff on Tuesday, October 16, 2018. 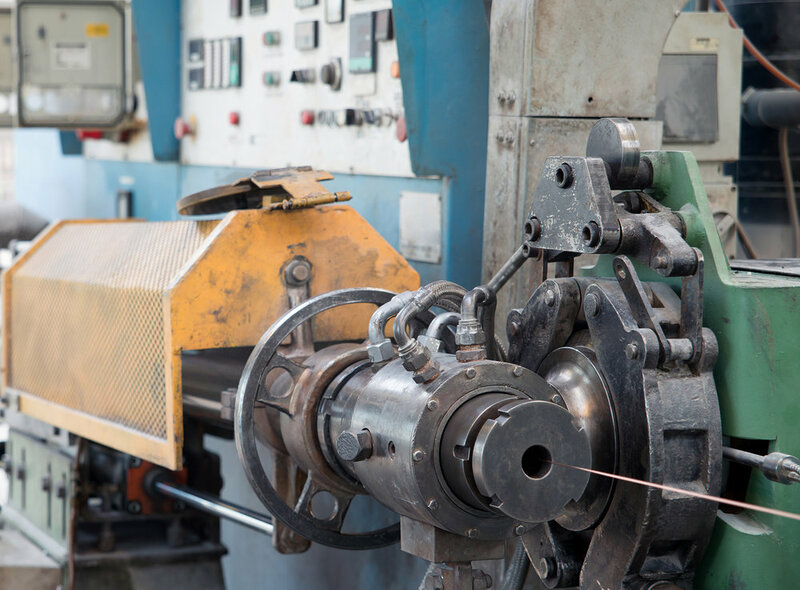 The Ohio By-Product Synergy Network is a program focused on developing material synergies between companies, so that one company's waste or by-product material can become another company’s raw material input. The meeting will be at the Ohio Department of Natural Resources, 2045 Morse Road, Columbus, Ohio 43229. The Keynote presenter is Craig Butler, Director, Ohio EPA, speaking on his vision for the circular economy. Participants from various state agencies will also make brief presentations on recent successes reducing waste, making their agency and Ohio more sustainable; implementation of research findings and innovation; and environmental, energy or related challenges facing their agencies. Following will be a facilitated audience discussion to probe possible synergies within and between state agencies as well as private-public synergy development opportunities. The meeting will have two networking sessions, an introduction to By-Product Synergy and the Ohio Materials Marketplace, the famous “Around the Room” and a Work Session and Report out. Please refer to the draft agenda for additional working meeting and network details and to aid in registration. Please note that there is a $20 charge for those attendees who are not current BPS members or partners. For additional information regarding payment, or if you have any additional questions about the event, please contact Megan Moses, Director, Ohio By-Product Synergy Network, at meganmoses@live.com. We respectfully ask that all successful transactions be reported in a timely manner through the OMM per the user agreement. 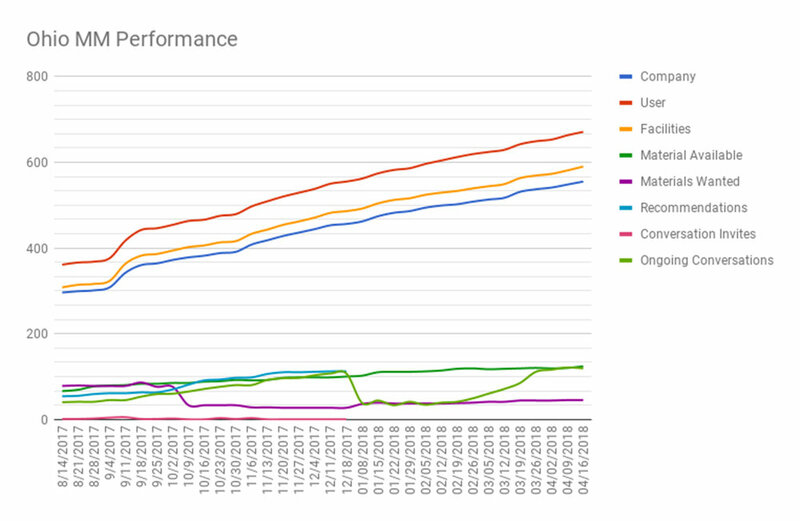 This information is important to demonstrate the value of the platform. The Ohio Materials Marketplace - Year One Report is now available, click here to view the report. Several new materials have been added to the marketplace including: fiber drums, sodium chloride, wooden patterns for sand casting, construction site fill materials, re-usable ice packs, and more! 751 members are now on the Marketplace. The marketplace has helped divert more than 1710 tons (3,420,000 pounds) from the landfill! We are actively working to improve the Marketplace. We recently contacted everyone who joined OMM but has not created a posting to offer assistance and gather feedback. Our next exercise will be to determine if older postings are still accurate and available. The next Ohio By-Product Synergy Network’s meeting is currently scheduled for August 15th, location TBD. Over 200 fiber drums of variable sizes. There are 100 - 44 gallon drums, 100 - 18 gallon drums and ten 28 gallon drums available. The associated lids are included. The facility also has reusable ice packs available on the Marketplace. 37 tons of salt stored in supersacks. The salt was manufactured over the past 2 years and has hardened so is no longer suitable for the original application. 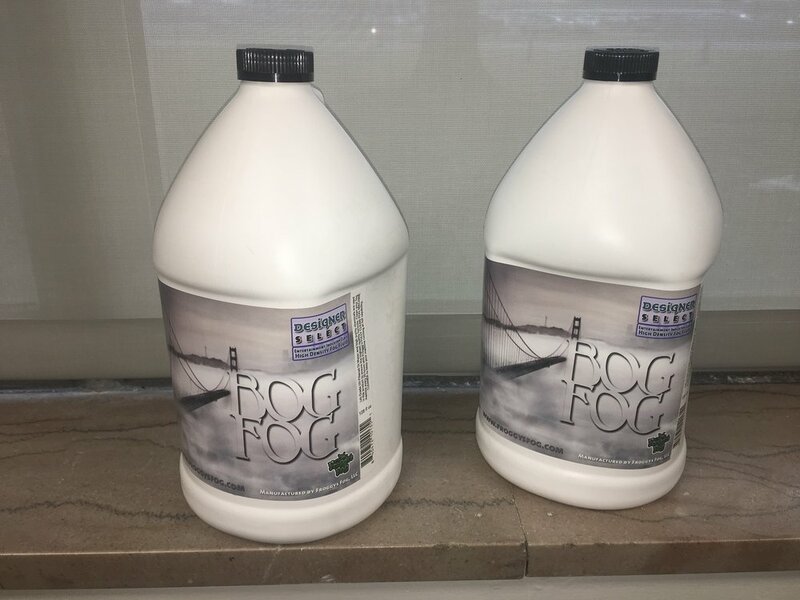 Suggested Uses: Use as is, for water softening, chemical feedstock, or winter deicing. 10,000 gallons of iron oxide sludge. 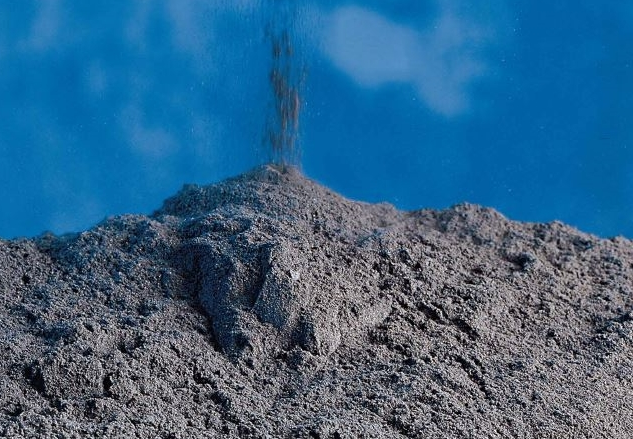 Sludge consisting primarily of iron oxides (FeO, Fe2O3) along with other metal oxides (~ 2% aluminum oxide, manganese oxide, and silicon dioxide ) from an aqueous steel cleaning process. The sludge is approximately 79% by weight solids and 11% by weight liquids. The pH of the sludge is between 10 and 11 s.u. The dry material is approximately 98% iron oxide. Materials diverted from the landfill include plastic bottle caps (4.6 tons), wooden pallets (0.28 tons), E-waste (0.63 tons), plastic drums (7 tons), steel drums (3.75 tons), specialty vermiculite (25 tons), giant magnet (0.1 tons), carbon black (15 tons), spent lime (1624 tons), polypropylene cloth balls (15 tons), sawdust (14.2 tons), and tarps (0.75 tons). A summary of the benefits of the first four quarters of operation of OMM. Tip of the Month: Whenever a transaction is completed, make sure to record the transaction on the Marketplace. Several new materials have been added to the marketplace including: limestone screenings, industry safety fencing, water treatment residuals, and more! 739 members are now on the Marketplace. The marketplace has helped divert about 1696 tons (3,391,290 pounds) from the landfill! The next Ohio By-Product Synergy Network’s meeting will be held next Tuesday, June 5, 2018 and is hosted by Nexeo Solutions in Dublin, Ohio. To register for the meeting CLICK HERE. 25000 cubic feet of calcium carbonate (CaCO3) limestone screenings with some small chips mixed in (less than 2%). 80,000 pounds first generation, automotive-grade, post-industrial, reprocessed and pelletized talc-filled black polypropylene. Original certs available on request. Sixteen 6 gallon food graded chemical containers (HDPE) generated weekly. They are triple rinsed after use. Suggested Uses: Use as is, pelletize the HDPE plastic for remanufacturing. Materials diverted from the landfill include plastic bottle caps (4.6 tons), wooden pallets (0.28 tons), E-waste (0.63 tons), plastic drums (7 tons), steel drums (3.75 tons), specialty vermiculite (25 tons), giant magnet (0.1 tons), carbon black (15 tons), spent lime (1624 tons) and polypropylene cloth balls (15 tons). Welcome to our March 2018 update on the Ohio Materials Marketplace. Several new materials have been added to the marketplace including: metal crates, plastic and steel drums, bentonite clay and more! 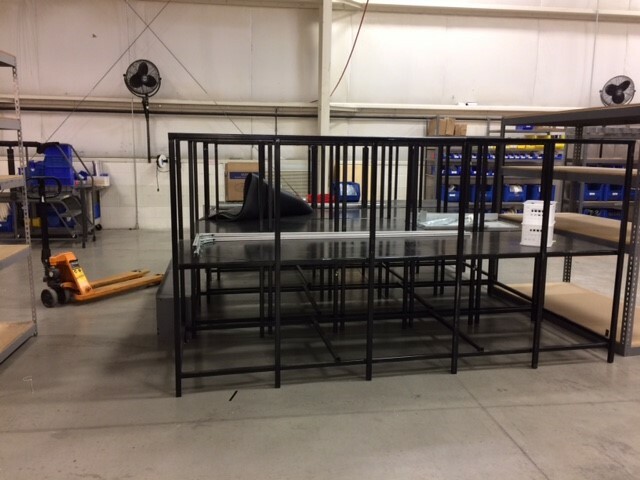 Several 57" x 44.5" x 25.5" metal crates, previously used to store automotive parts. Each crate weighs 97 pounds. 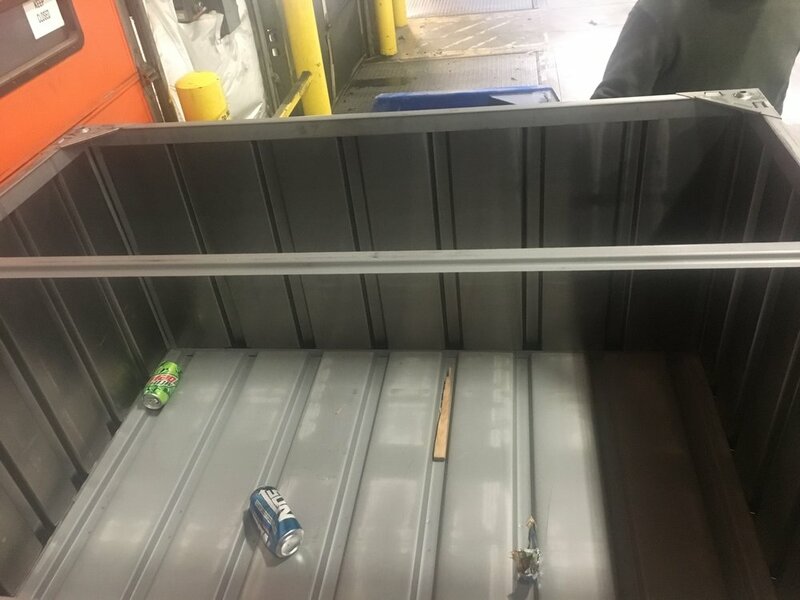 These crates can be used for storage or recycling bins at your facility. This pipe was used to provide aeration to corn and is pulled up during harvesting. The pipe comes in various lengths and has been used before for culvert drainage. The various lengths can be used for drainage or aeration. The Sabina Farmers Exchange also has a posting for 12 mil heavy tarp that always has use options. Welcome to our January update on the Ohio Materials Marketplace. More than 465 companies joined the platform last year, and led to 64,000 lbs of material being diverted from the landfill! 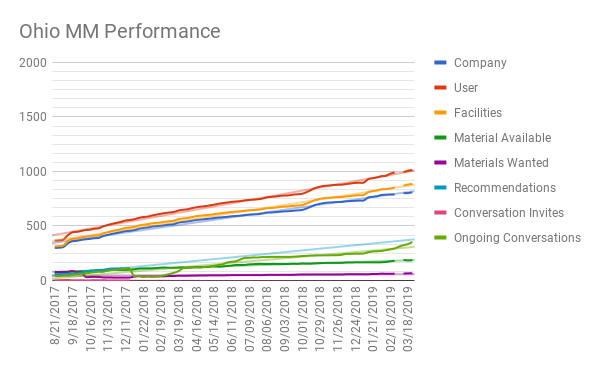 We just published a new update to the Ohio Materials Marketplace software making it easier to start and conduct conversations and transactions on the Materials Marketplace platform. Please let us know if you have any recommendations on how to improve the platform. 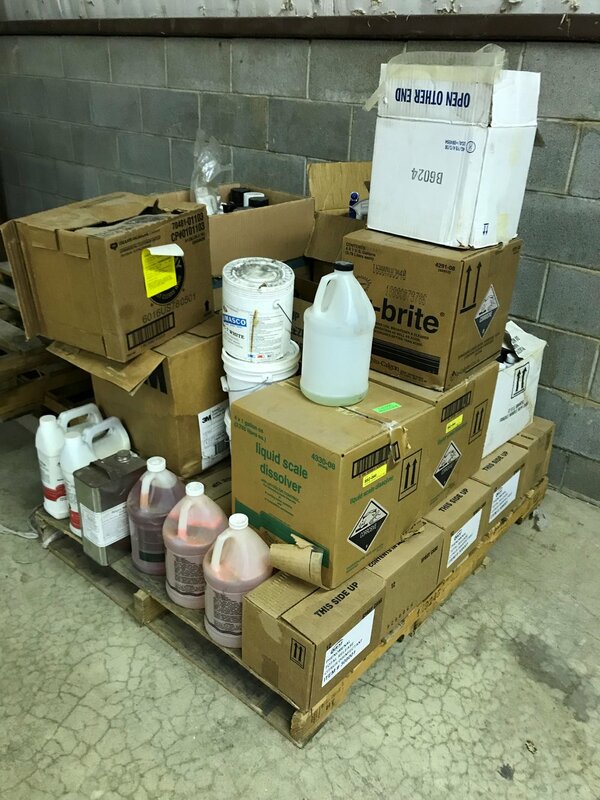 Our organization has a pallet full of cleaning supplies that are no longer useful for us because either they are expired or they no longer are the default product. See attachment for an exact listing of cleaning supplies of which we are disposing. Tip of the Day: Update your posting in the "My Materials" tab on the Materials Marketplace to include a photo. View the recently developed video by the United States Business Council for Sustainable Development about their Materials Marketplace software. The video features Ohio EPA Director Craig Butler describing the benefits of material matchmaking in Ohio. positioned to bring members together in this modern online marketplace,” Director Butler said. common items such as bulk wooden pallets (mulch base) or used bricks (building materials). by having more material removed from the waste stream. Business Council for Sustainable Development.